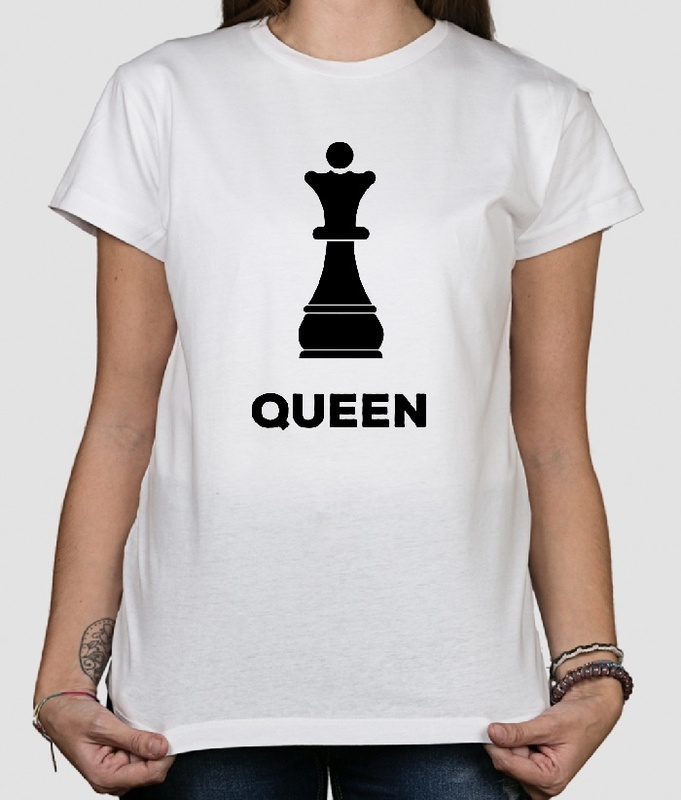 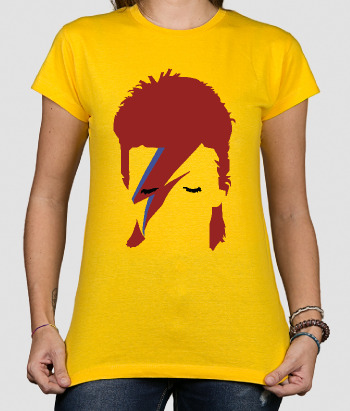 Cool and original t-shirt for women, with a picture of the chess pawn for the Queen. 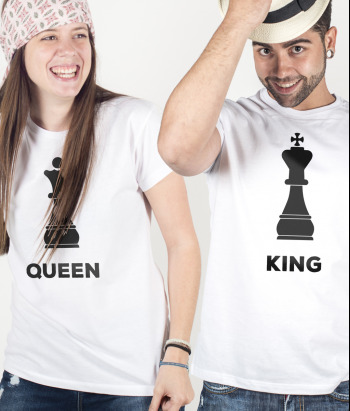 Below the picture, there appears a a text "Queen". 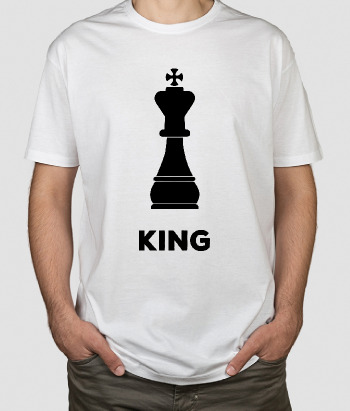 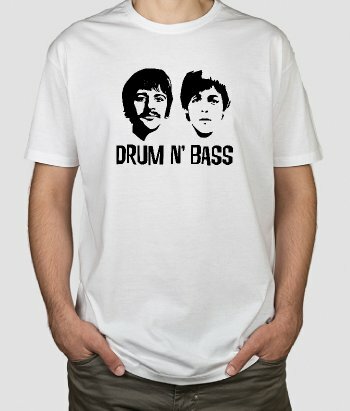 This is a great t-shirt to also wear with someone who owns the similar duo t-shirt with the text "King". 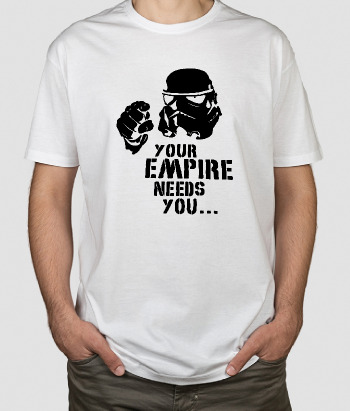 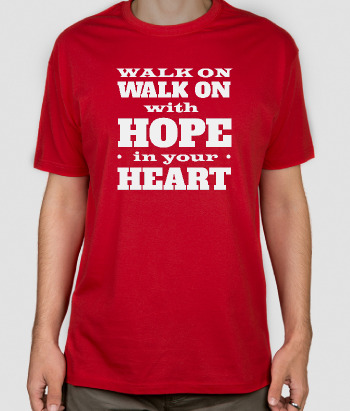 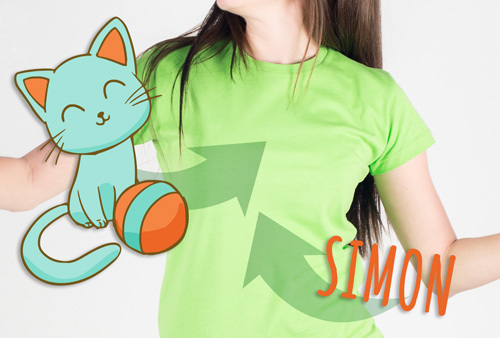 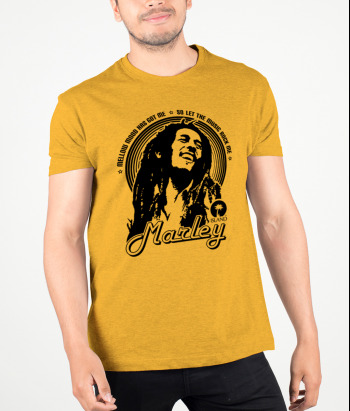 This t-shirt is available in different models, sizes and colours to fit your needs.